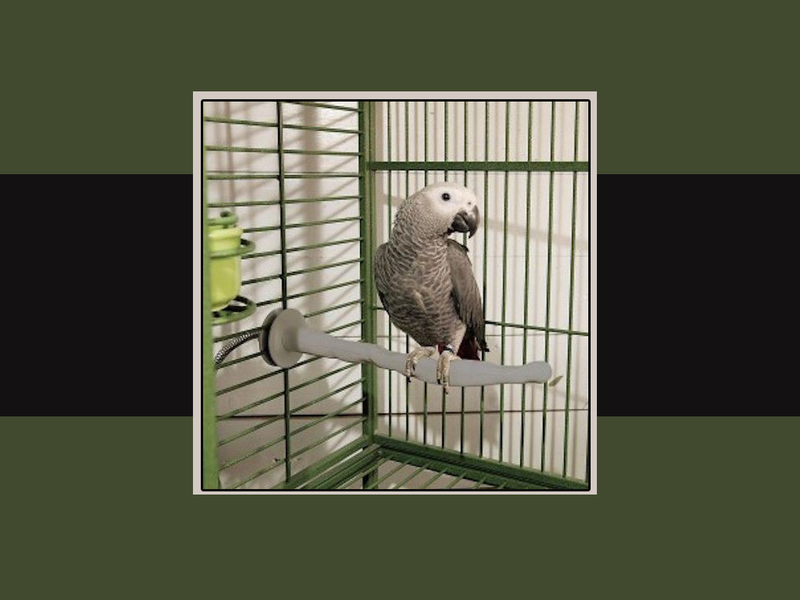 This Thermal Heated Perch For Your Favorite Bird is sure to keep your feathered friend warm during the cooler months. It is great for any bird because it is available in three different sizes. 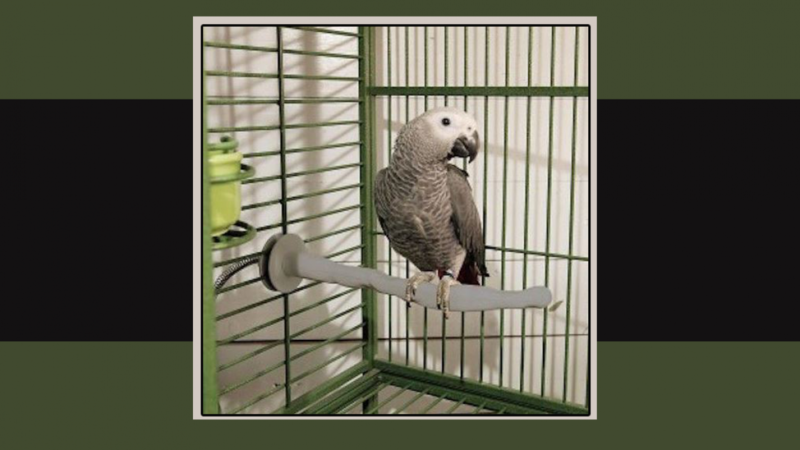 This is not only handy for different sized birds but you can also be sure to order one that fits in your birdcage nicely. Many birds do not like the cold and if you have a bird that prefers warmer weather this might help it to be more comfortable. The warmth that the perch emits is gentle and will not disturb your birds normal habits. It provides warmth only when needed which is important because your birds sleeping habits and comfort can be disturbed by the wrong kind of heat at the wrong time. Some birds really do feel the cold because they prefer the warmer weather. If you keep a bird that is tropical or used to a warm environment then this is sure to be useful during the winter. This is great because it is not always possible to keep your bird in a sunny spot all of the time. You can ensure that your bird is not to cold even during the night. Most caged birds do require a habitat that is warm. If you enjoyed checking out this cool perch then you may also enjoy the following.